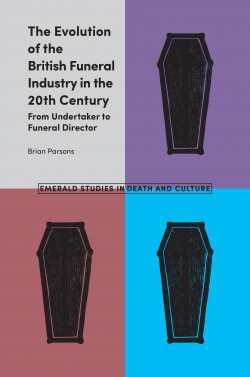 The Evolution of the British Funeral Industry in the 20th Century examines the shifts that have taken place in the funeral industry since 1900, focusing on the figure of the undertaker and exploring how organisational change and attempts to gain recognition as a professional service provider saw the role morph into that of ‘funeral director’. 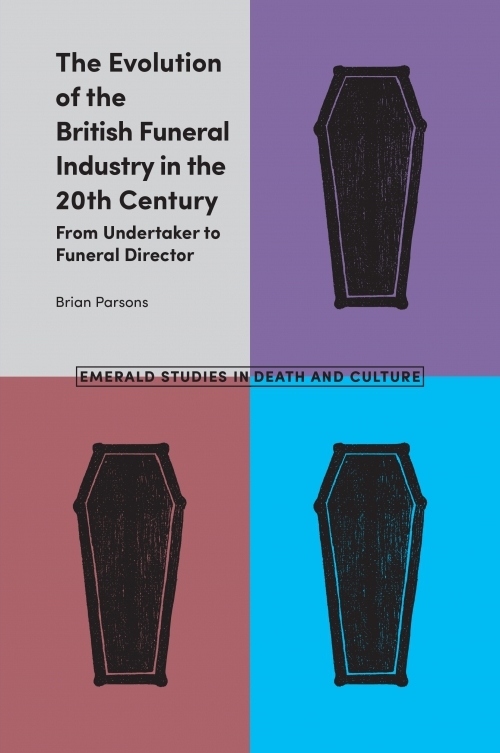 As the disposal of the dead increased in complexity during the twentieth century, the role of the undertaker/funeral director has mirrored this change. Whilst the undertaker of 1900 primarily encoffined and transported the body, today’s funeral director provides other services, such as taking responsibility for the body of the deceased and embalming, and has overseen changes such as the increasing preference for cremation, the impact of technology on the production of coffins and the shift to motorised transport. These factors, together with the problem of succession for some family-run funeral businesses, have led large organisations to make acquisitions and manage funerals on a centralised basis, achieving economies of scale. This book examines how the occupation has sought to reposition itself and how the ‘funeral director’ has become an essential functionary in funerary practices. However, despite striving for new-found status the role is hindered by two key issues: the stigma of handling the dead, and the perception of making a profit from loss.